This entry was posted in Pictures, Uncategorized on April 30, 2016 by wholeproduction. See the mountain reaching for the sky? The one they call Denali, Mountain High! See the one that bridges earth and sky? The humbled one: Denali, Mountain High! See the ancient one that mystifies? 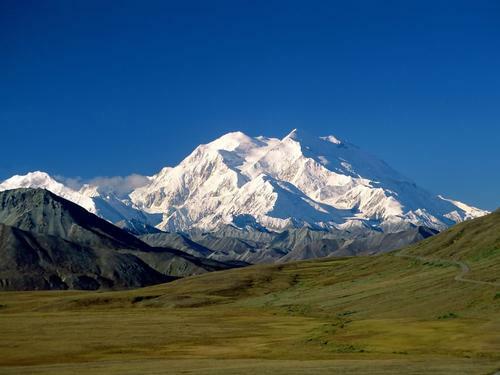 The great and vested one they call Denali, Mountain High! This entry was posted in poems, Uncategorized on April 30, 2016 by wholeproduction. I want to eat there. This entry was posted in poems, Uncategorized on April 29, 2016 by wholeproduction.